This year marks the 10th anniversary of the New York City International Film Festival , held at the Dolby Screening Room in New York City from February 25-March 1st. Tickets sales from NYCIFF will benefit the New York International Film Festival’s Foundation for the Arts—established to provide scholarships and opportunities to aspiring filmmakers, directors, and performers around the world. The opening night, guests mingled over Russian Standard cocktails at the VIP reception, and Manny Perez, who attended the Veneno – The First Fall was honored. Legendary actor Vincent Pastore received the Lifetime Achievement Award for his contribution the Arts at the Closing Award ceremony on Friday, March 1st. 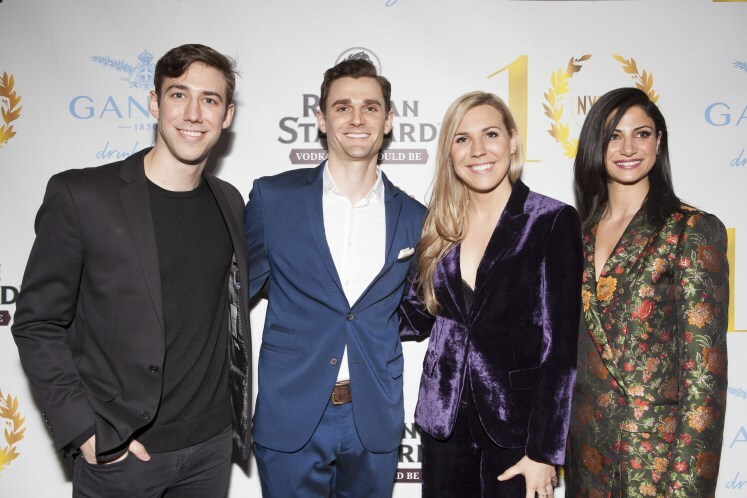 Founded by Roberto Rizzo, the NYCIFF celebrates art and storytelling in all its forms, from feature filmmaking to short-story narrative, and web series to documentaries. The 2019 edition will introduce 29 screenings throughout the week. Highlights included the North American premier of Factory Cowboys – Working with Warhol, introduced by director Ulli Lommel. The documentary is based on Lommel’s 2017 biography “Factory Fame – Working with Warhol,” and focuses on the culture in New York City in the 1970’s. 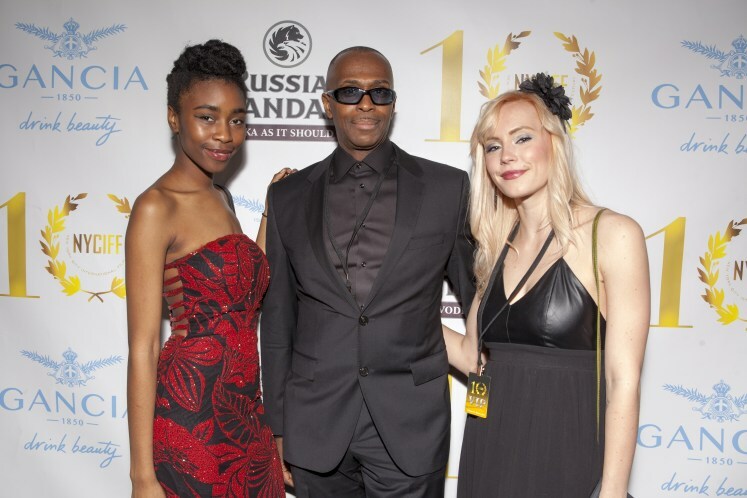 The Closing Ceremony featured the NYCIFF award ceremony to honor the achievements of industry greats who have made an impact in the creative arts, in addition to naming individual category winners. 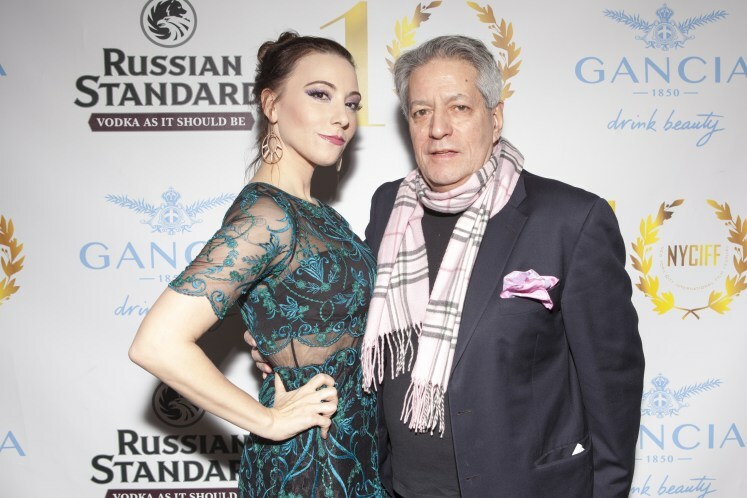 Actor Vincent Pastore, was recognized with the Lifetime Achievement Award, and actress, philanthropist and comedian Renée Willett received The Rising Star Award.